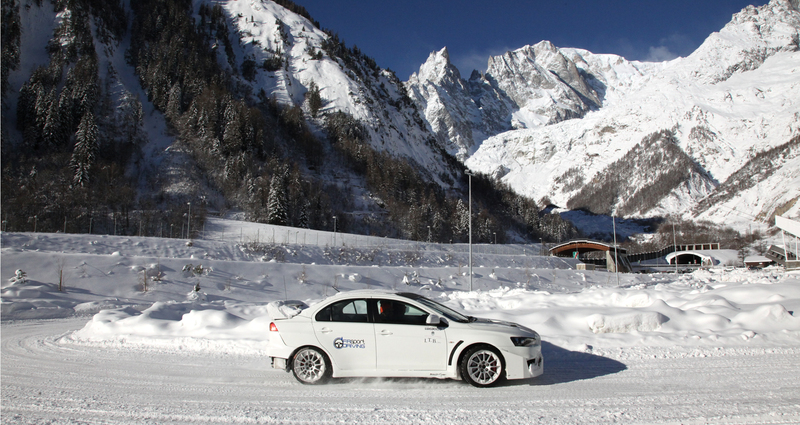 The Royal Driving School is located in Courmayeur, in the hamlet of Entrevès. 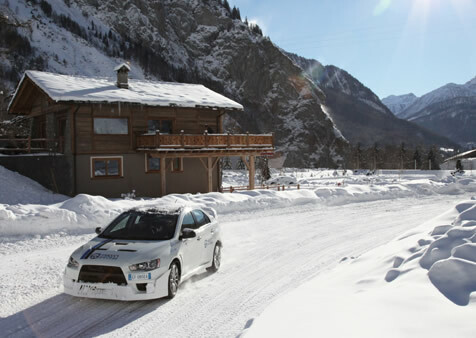 The structure is designed for anyone wishing to attend safe driving courses, such as aid and rescue organisations, in addition to car and tyre manufacturers. 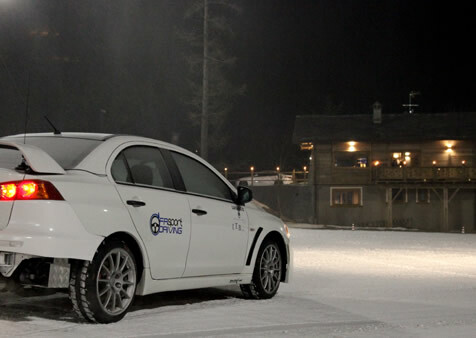 The track is equipped with a powerful lighting system and an artificial snow and irrigation system, which allow to create the ideal conditions for all types of Test Drives on snow, ice and wet during any season. 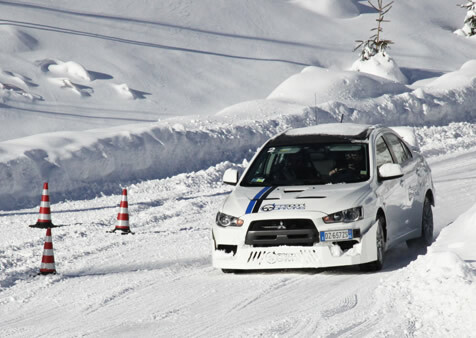 Our pilots provide all their expertise by giving driving lessons on snow and ice (weather permitting). 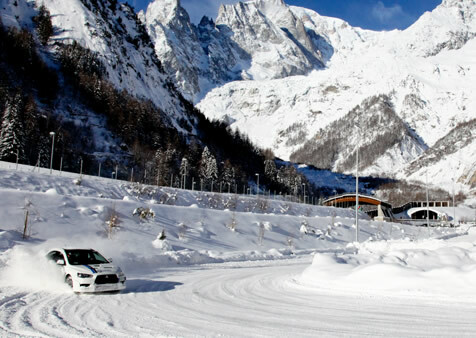 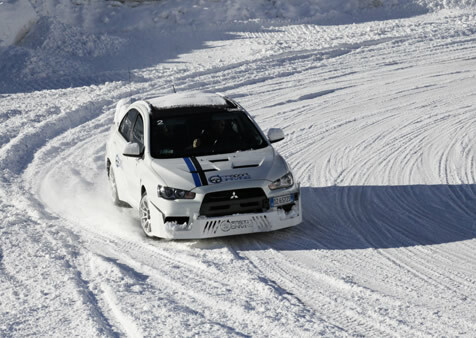 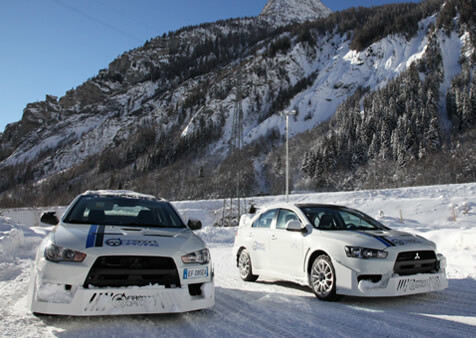 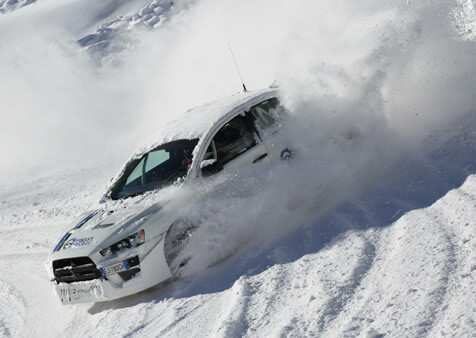 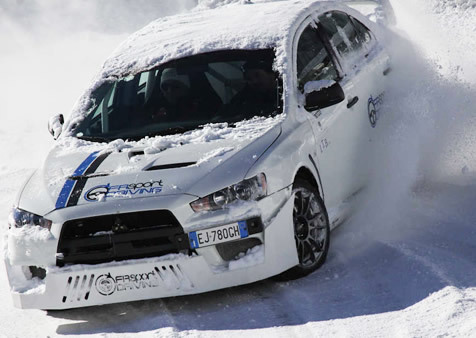 Private individuals can also book the track for an exclusive use with their own cars trying their hand at driving in extreme conditions. 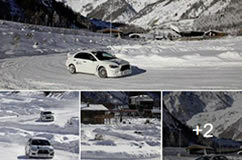 The track is 1,500 metres long, with a two hundred and eighty metre straight. 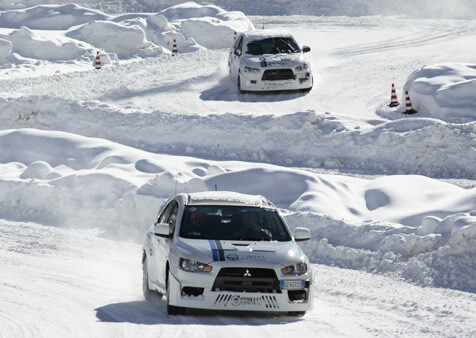 It is the only asphalt track in the whole of North Italy.